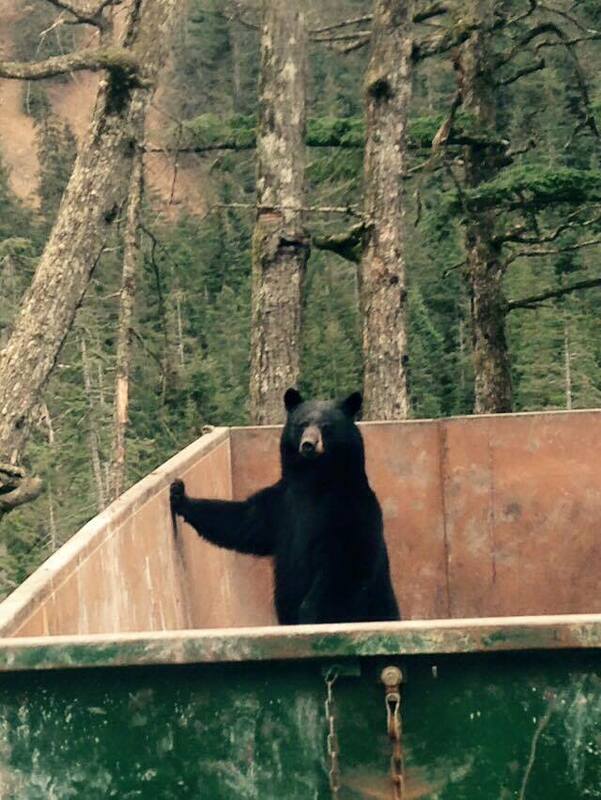 Obviously everyone want to be hanging out in Haines Alaska ! 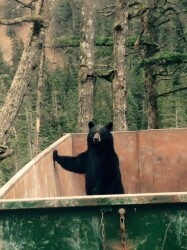 …bears, free riders and heliski lovers. It’s simply one of the coolest wildest places. The Canada ski season has definitely ended and we took a moment to look up at our favorite BC hangout, Revelstoke Mountain Resort, from the local beach on the banks of Columbia River. Hope everyone are enjoying the late spring just as we are, and don’t forget to plan your next heliski or cat skiing trip while your on a beach, trekking, or biking somewhere around the world. We are here all summer for any questions or bookings. So don’t be shy to contact us. An overview of our lodges in BC Canada and Alaska is just a click away. Revelstoke BC is an amazing place to visit also in the summer period. 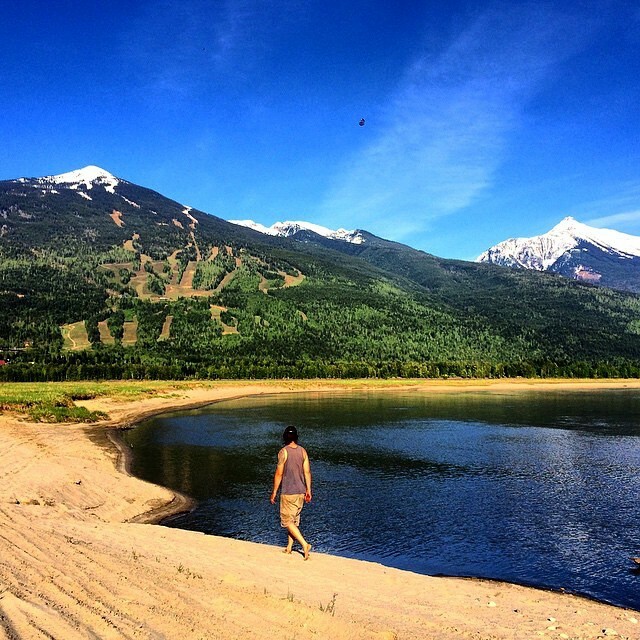 If you enjoy wilderness with amazing trekking, mountain biking and wildlife, then Revelstoke in the heart of BC is definitely a place to visit for your summer vacation. Check out the weather in Revelstoke over the coming days on the Weather Network. This trailer to The Balance Movie looks so hot not just because the snow part is shot primarily at our partner Eagle Pass Helis Ski. But we at GO Heli & Cat Skiing are also stoked about the story line where they seem to try to dig into the spirit and culture of freeriding in Skate, Snow and Surf, we follow a number of people who’s lives revolve around catching that perfect line accompanied by beautiful photage. This is an early trailer full film The Balance Movie will be out in fall 2015. 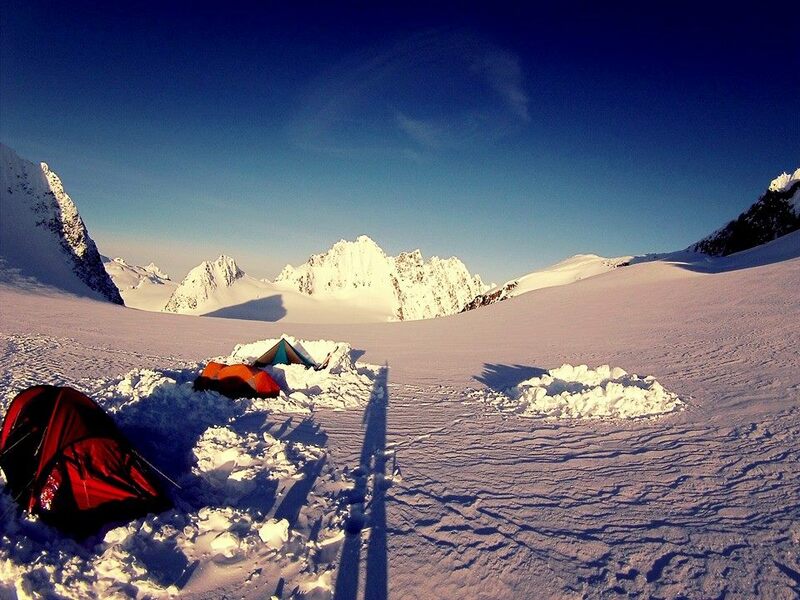 Ever been ski camping in Alaska?? The season have now also ended at our Alaska partner in Haines, SEABA, so we wanted to plant some ideas for your next adventure in Alaska. Through SEABA we offer snow / ski camping high up in the mountains for 3, 4, 5 or more days. We fly you, your group and a guide in with supplies were you set up camps and when you wake up in the morning you just put on your skins or snowshoes and start exploring. 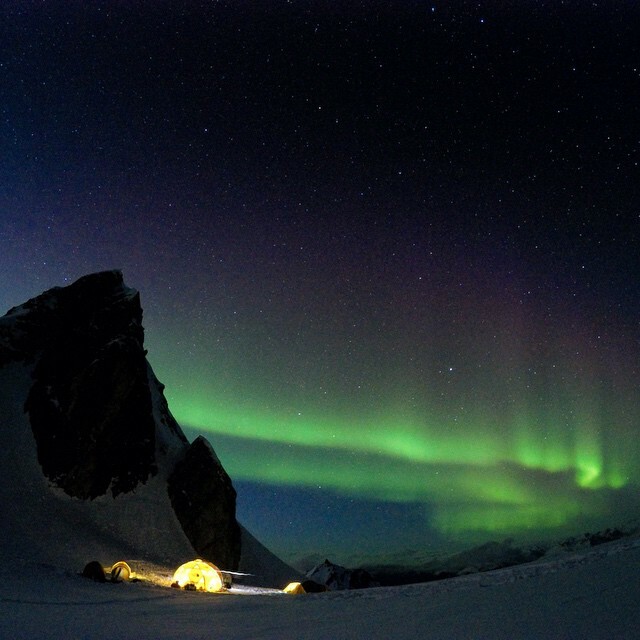 Why not book your next April adventure to be snow camping with us and SEABA in Alaska. This film simply defines what it is about.. search for freedom. Finding those moments, pushing beyond boundaries, and expanding your own personal limits without going over the edge. Live larger! Feel more! Find moments of perfect bliss! 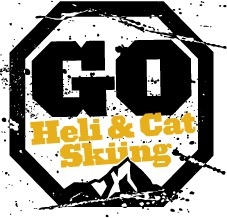 Here’s a film we at GO Heli & Cat Skiing are really looking forward too! And we can guarantee you’ll find it when you go heli skiing or cat skiing with us! This is the early trailer for the search for freedom. The official trailer world premiere April 24 at Newport Beach film festival.